Municipality officials in a town in Germany have seized a family's dog over their unpaid taxes owed to the city and have sold the animal on an online shopping platform, media reports said Thursday. 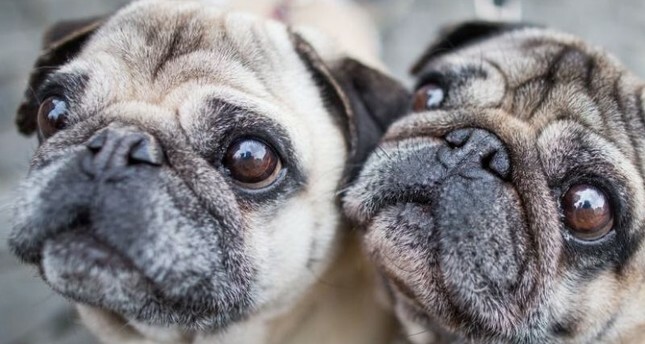 According to German media, officials in Ahlen in North Rhine-Westphalia seized the dog, a pug named Edda, as the most valuable item in the house, the BCC reported. The dog was sold via eBay in December to a woman named Michaela Jordan for 750 euros ($857) with a relatively lower price for a pedigree dog. Suspicious of the low price, Jordan, a police officer, called the contact number on the sale page on the online shopping site. Jordan told the Ahlener Tageblatt, a local newspaper that first reported the case, she spoke with an employee from the Ahlen administration who explained that the dog was seized because the owner owed the city money, including unpaid dog tax. The dog was said to be in good health when he was put up for sale on eBay, said Jordan, however, it turned out that he had medical problems which had not been disclosed by the officials. The former owner of the dog told the Ahlener Tageblatt that the officials first considered seizing the wheelchair belonging to her disabled husband, but since it was not their property and belonged to an employee insurance association, they took the dog as the most valuable possession. "How it all ended, that was absolutely not okay," she said, adding, "even though the seizure was legal."